Once the reserve of only the biggest casino sites, live casino hold’em has become a much more accessible alternative to traditional Texas Hold’em in recent years. This exciting variation on the popular table game lets you connect with a real dealer via video connection, with the player able to bet against the outcome of reveals while enjoying the interaction of a real life dealer that makes for a much more authentic casino experience. Betting limits might be a little higher than with other games and the occasional connectivity issue can cause a problem, but with more refined software and generally faster internet connections, it mightn’t be long before casino hold’em rules the roost in the world of online poker play. How Does Betting Work in Live Casino Hold’em? Unsure about Casino Hold’em rules? There’s nothing too taxing to get your head around. The rules of betting in this live dealer version of traditional Texas Hold’em are relatively similar, with one key exception. 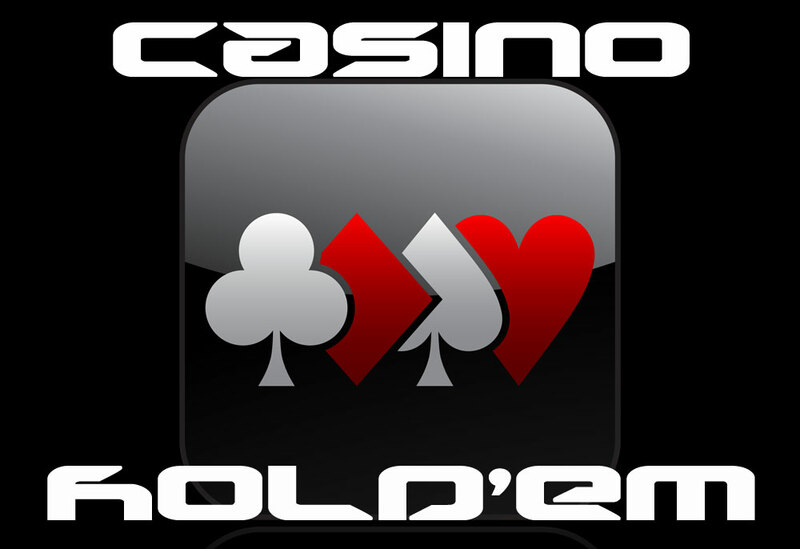 In live casino poker, you bet on the odds of your own hand beating the hand of the dealer. Once you’ve chosen where to play and accessed a live dealer casino Hold’em room, things kick off with a players making an Ante bet. You also have the option of placing a bonus side bet. Once these bets are made, the dealer will then dish out two cards to players, laid face down. Three community cards representing the flop are then dealt and placed in the centre of the table for all to see. At this point, it’s up to you if you wish to continue with a Call Bet, with a further two community cards then placed on the table. With the seven cards available, you’ll then need to make the best 5-card hand possible with the cards available to you. Hands are eventually revealed and if you’ve scored a better hand than the dealer and bet on this outcome, you’ll win. Looking for casino hold’em tips that will catapult you to mega wins and life-changing sums of money? As with any table game, some players will have you believe that there’s some secret strategy to scoring big wins in live casino hold’em. Unfortunately, this isn’t the case. As with conventional Texas Hold’em, live dealer poker boils down to the luck of the draw and a sound comprehension of the deck, betting options, odds and payouts. While individual providers of live poker can have distinct differences when it comes to casino hold’em rules, these are relatively minor and won’t determine outcomes too much. As with most variations of poker, a healthy wagering pot is also a prerequisite for players who are looking to pocket large payouts. Running out of money at the table is a situation nobody wants to find themselves in, so enter into the engagement with enough capital behind you. That being said, only wager what you can afford and avoid the usual pitfalls of getting in over your head. Furthermore, while you can see the dealer of the game on screen, they can’t see you. You’ll also not have to play against the hands of other players, so the usual bluff tactics of classic poker won’t do you any good here. Live casino Hold’em is a great choice of table game for playing online, with a straightforward approach to betting and the potential for large payouts. It’s also perfectly suited to online play, with the game taking on a direct 1-on-1 approach. Even though multiple players may be betting against the same dealer from their respective locations, you’ll only ever interact with the dealer themselves and never have to with fellow poker players. While you can interact with the dealer yourself up until a point via chat windows, the lack of interaction with other players might be a drawback for those who prefer the thrill of bluffing and waiting to see who tilts at the table. With live casino hold’em, a slower rate of play is common, more in keeping with real life tables. Enough time has to be left for all potential players connected to that dealer to make their bets, so an averaged out betting period is usually in place to accommodate for this. If you’re someone who makes their decisions at breakneck speed, can get a little frustrating to then have to wait around for what seems like an age before the next move. Due to the higher costs for operators in providing liver dealer poker games, the costs for players is usually higher as well, with increased betting limits as a general standard. If a slower rate of play and higher betting requirements are a problem for you, sticking with regular Texas Hold’em might be a better option for you.